According to videogame site Giant Bomb, a number of its sources have confirmed the much-rumoured 'PS4.5' is currently operating under the codename 'Neo' and will feature an upgraded CPU, GPU and RAM. 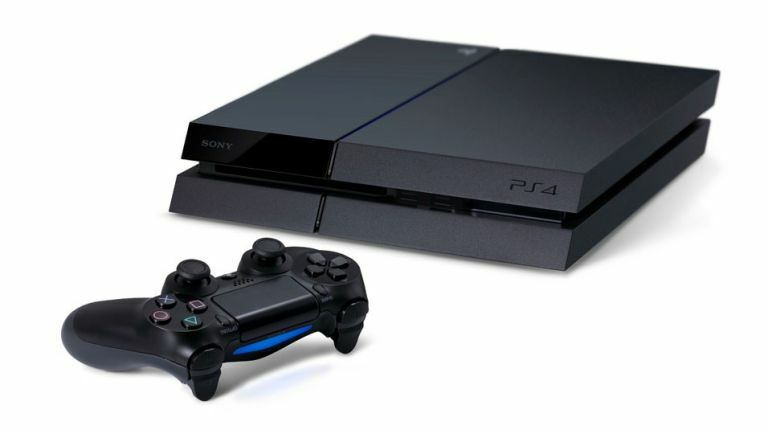 Sony PS4 review - Does the Sony PS4 have more game than the Xbox One? This sources purportedly claim that these improved components will make for improved performance in terms of frame rates and overall performance, as well as offering more memory for developers to work with from the off. The CPU in the Neo has been upgraded from 1.6 GHz to 2.1 GHz, the GPU has been updated from a AMD GCN, 18 CUs at 800 MHz to a AMD GCN, 36 CUs at 911 MHz and its 8GB of GDDR5 memory has been tweaked from 176 GB/s to 218 GB/s. These sources also claim that from October this year all PS4 games will ship in both a 'Base mode' and a 'Neo mode', meaning every game will operate on the older PS4 currently in circulation and the Neo. The difference being an improved overall performance on the 'Neo' version. The new PS4 will also support 4K, but these sources say not every game will operate at 4K as a standard native. According to the documents Giant Bomb has seen, the two consoles will still be using the same version of PSN. In these documents, Sony has also stated that that there will be no 'Neo exclusive' titles, a fear many have made since the rumours regarding the PS4.5 started circulating. The report also states that Sony is not allowing for any features or content to made exclusive to the new version, so those that stick with the vanilla PS4 won't be penalised. No mention was made of Sony's PlayStation VR headset in this report, but we at T3 wouldn't be surprised if this rumoured upgrade will give the VR platform a bit more oomph in the performance category. Since these are unconfirmed rumours at this stage there's still no word on price or a release date, but Giant Bomb speculates a price point somewhere around $399. Based on previous pricing, we'd guess that would put the Neo somewhere around the £350 mark for the UK. So what do you think of this next wave of supposed PS4.5 rumours? Will you invest in Neo or will you take the blue pill and stick with the original PS4? Let us know in the comments below or tweet us @t3.com.